There will be a pre-concert talk that will start at 7.30pm. Admission is free. 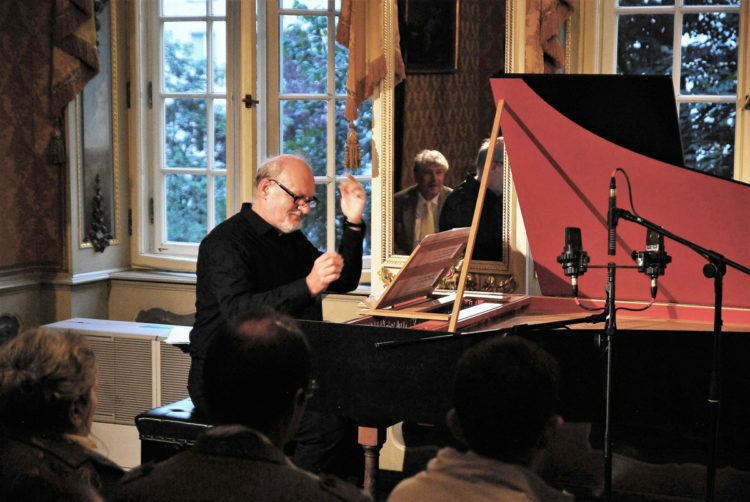 This performance is part of the third Cambridge Brahms Festival, which runs from Monday 22nd to Saturday 27th April 2019. See www.adcticketing.com/brahmsfestival for full details.